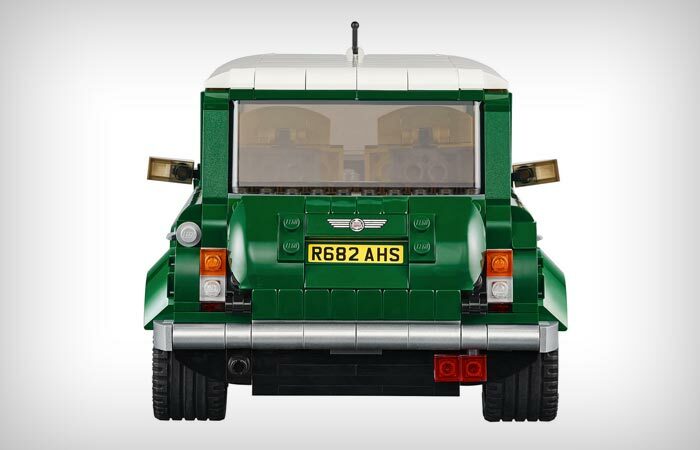 If you’re a fan of high-speed machines and still a playful child at heart, you’ll be thrilled to hear the latest news on the block: the famous creative toy manufacturer has announced their new Mini Cooper lego set! 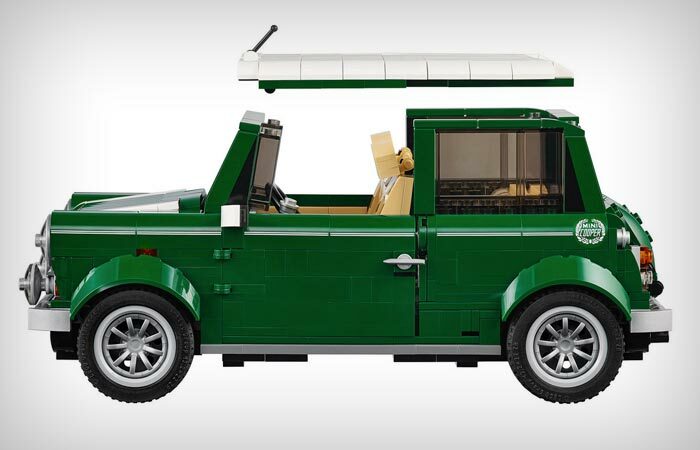 Due in August 2014, the Mini Cooper MK Vll is another tiny Lego car you can build all on your own and it looks amazing too. 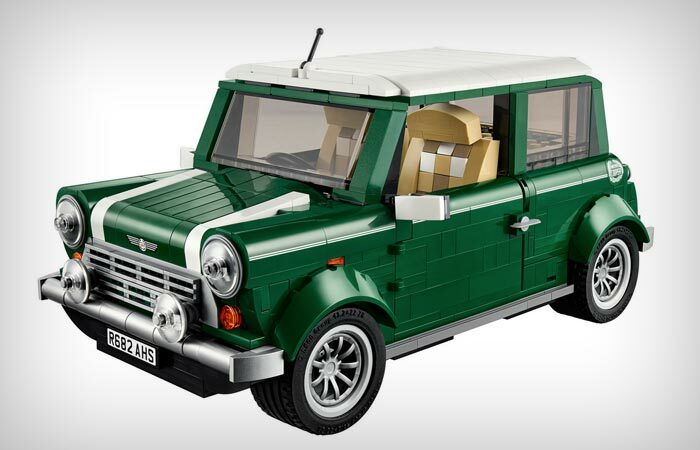 Preserving the classic green-and-white design, the Mini Cooper lego set comprises 1,077 pieces which, once assembled, present a mirror-image of the real world original – all with the green racing exterior, white roof and wing mirrors, racing stripes, hood, trunk and doors that open at a click, as well as a detailed reproduction of the car interior. 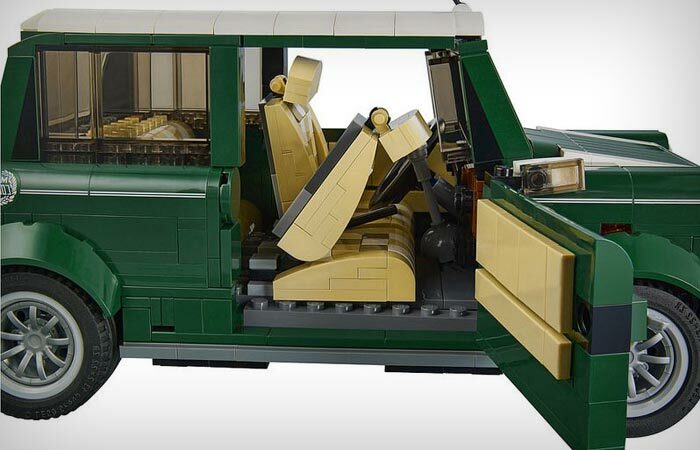 In order to replicate all the features of the British model, Lego has even fitted the steering wheel in the right hand drive – now, is that cool or what?! 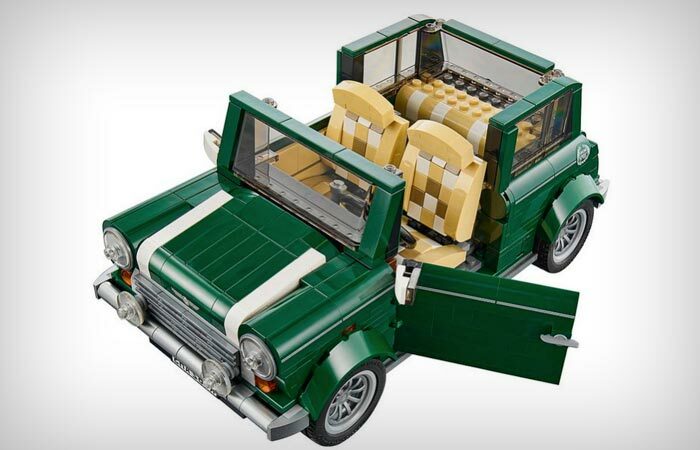 On top of that, the miniature Mini Cooper reproduction also comes with some lovely details such as an engine replica fitted under the hood, a separate spare tire compartment, a set of fog lamps, a turning steering wheel and a moving shift nob, a picnic basket, patchwork upholstery and a blanket. You may also remove the roof to check out the neat-looking interior with ornate seats, a veneer-style dashboard with a movable wheel, handbrake and gearshift.